Biogen’s longstanding collaboration with Ionis has already resulted in one marketed drug – Spinraza – and it’s now taken up rights to another for amyotrophic lateral sclerosis (ALS). 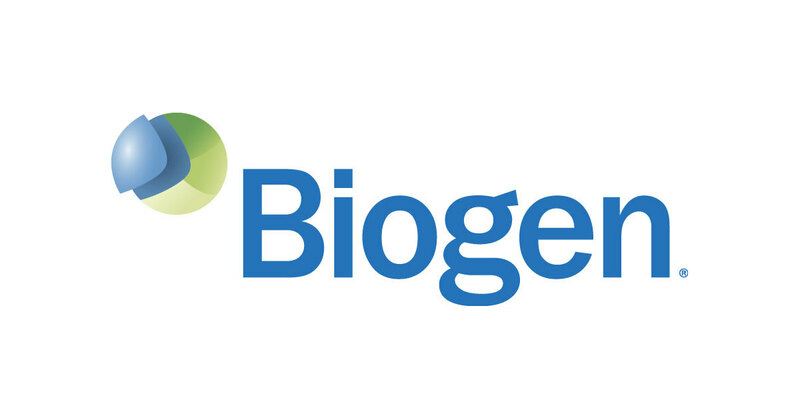 After expanding their collaboration to the tune of another $1bn earlier this year, Biogen has taken a global license to IONIS-SOD1Rx (now BIIB067) to treat ALS patients who have superoxide dismutase 1 (SOD1) mutations, a group which accounts for around 2% of all ALS cases. The drug isn’t from that extension, rather it stems from an earlier licence deal between the companies dating back to 2013. Under the terms of the deal, Ionis receives $35m upfront and is eligible for another $55m in milestones, plus royalties up to the mid-teens. Biogen is taking over the future development and commercialisation costs for the project. Ionis and Biogen’s collaboration bore its first fruit with the approval of Spinraza (nusinersen), which became the first drug to be approved in the US for spinal muscular atrophy in 2017. The two companies said the latest license deal stemmed from a single- and multiple-ascending dose phase 1 trial in 70 patients, which showed that BIIB067 was able to reduce levels of SOD1 in the cerebrospinal fluid significantly compared to placebo at the highest dose tested, with a trend towards a clinical improvement in ALS symptoms. SOD1-mutated ALS is an inherited form of the motor neuron disease (MND), which leads to muscle-weakness, muscle-wasting and shortened lifespan. ALS affects around 5,000 people in the US, according to the National Institutes of Health (NIH), which suggests only around 100 patients would be eligible for Biogen and Ionis’ drug if it makes it to market. Scientific evidence points to a toxic property of the mutated SOD1 in the disease, rather than a loss of activity, as mice engineered to lack any SOD1 activity do not develop ALS-like symptoms. Reducing SOD1 activity with BIIB067, which binds to the messenger RNA coding for the protein and causes it to be broken down, could help mitigate that toxicity, say the two companies. For many years, riluzole was the only drug available to treat ALS and offered only modest efficacy, extending survival only by a couple of months. It was joined last year by Mitsubishi Tanabe Pharma’s Radicava/Radicut (edaravone) last year, which provides another options, but there is still a desperate need for additional therapies. Efforts to develop new therapies have mostly ended in failure and there remains a chronic lack of candidates in the pipeline. Among others in late-stage development are AB Sciences’ tyrosine kinase inhibitor masitinib, which was turned down by the CHMP in April at its first attempt for EU approval, and Orion Pharma’s ODM-109 (oral levosimendan) which was advanced to phase 3 recently despite mixed results in a mid-stage trial. Meanwhile, Biogen recently licensed another candidate with potential in ALS from AliveGen, signing a $535m deal for rights to two myostatin inhibitors that will be tested in both ALS and SMA.